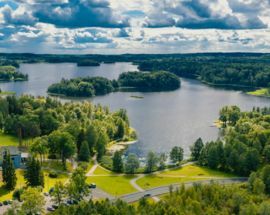 If you thought Estonia was only flatlands, then Valgamaa, especially Otepää will prove you wrong. In winter or summer, this region offers plenty of outdoor adventure - hiking, swimming, biking, skiing and more. Otepää is surrounded by picturesque forests, lakes and rivers. Every year the 63 km-long Tartu Marathon takes place in February, bringing international cross-country skiers to Estonia. If downhill is more your thing, head to Kuutsemägi, the second tallest hill in Estonia. Väike Munamägi also offers skiing and snowboarding. Suur Munamägi, the tallest peak in Estonia, standing at 318m, is located about an hour’s drive south of Otepää and offers stunning views from its observation tower. Otepää Golf Club is also worth a visit in summer. The 18-hole course is spread out over the rolling landscape of the area and even if you’re not a golfer, you can still enjoy the views from the restaurant. After exploring the outdoors, come inside and relax at the stunning Pühajärve Spa. The gem of the spa is certainly the swimming pool, which offers panoramic views over the lake and forest. About 200m from the spa, GMP Pühajärve Hotell houses a restaurant, recommended in the Flavours of Estonia Restaurant Guide. Sangaste is a small village situated between Valga and Otepää. 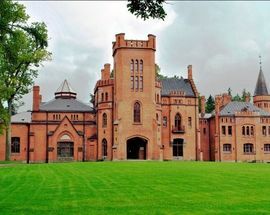 Apart from being known as the ‘Rye Capital of Estonia’, Sangaste is also known for the Sangaste Castle, fashioned after the Windsor Castle in England. 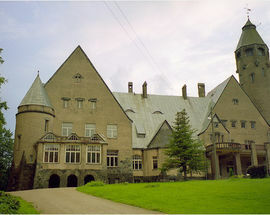 The castle’s restaurant serves local food and real rye vodka made from Sangaste rye. Valga sits right on the edge of the Estonian-Latvian border and was the only town that was disputed between Estonia and Latvia after WWI. The result - the town was split in two! was the town being split in two. It’s pretty easy to wander between Valga and Valka, as the Latvian side is known. Recently, due to rising prices in Estonia, Valka has become a popular destination for Estonians, and even Finns for cheaper alcohol and basic groceries. 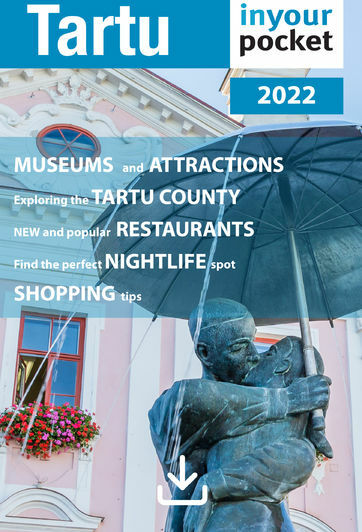 Apart from shopping, Valga offers history enthusiasts a look back at the town’s wartime history at the Valga Military Theme Park. Learn about the Paju Battle of the War of Independence and explore different military vehicles and a Forest Brothers’ bunker. Other places of interest in Valgamaa include the Field Marshal de Tolly Mausoleum. Field Marshal de Tolly was a great Russian military leader and played an important part in the Napoleonic wars between 1812-1814. The mausoleum is located in the town of Jõgeveste, which was de Tolly’s final resting place. Karula National Park is also worth a stop for nature lovers. The Karula Highlands are 5-8 km wide and you can see the grooves left by melting ice blocks near Kokassaar and the northern shore of Lake Ähijärv. Climb to the top of the viewing platform at Karula and look out over the many lakes and hills. 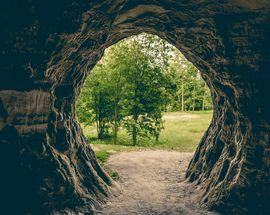 The Helme Caves are one of the more unique sights in Estonia. 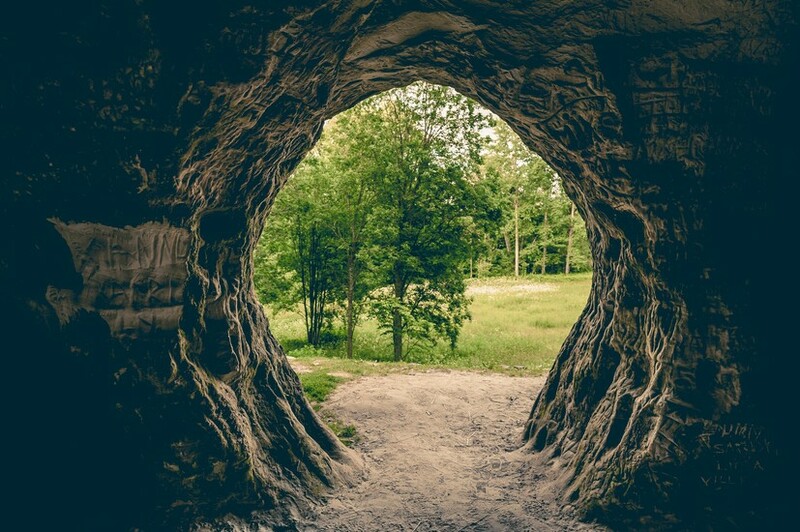 In ancient times, the sandstone caves were once known locally as the gateway to Hell. Kivialune (under the rocks) offered shelter for Old Estonians during the wars. 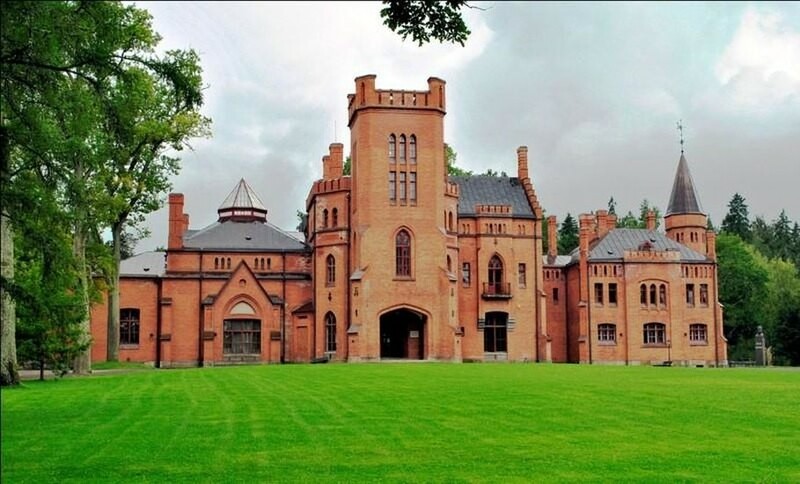 For a unique place to stay, spend a night in the nearby historic Taagepera Castle. Otepää Winterplace is fun for the whole family. Enjoy snow tubing, sledding, skiing, skating and more, including an igloo cinema. 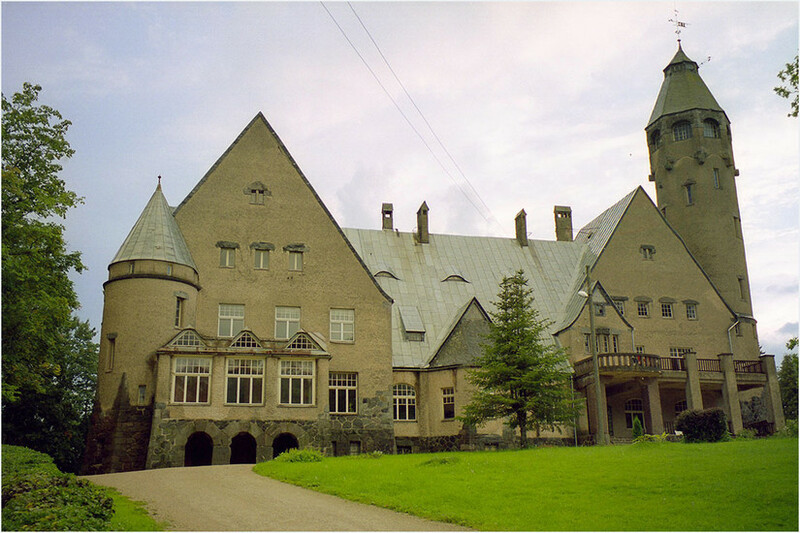 Kuutsemäe Holiday Centre offers activities all year long. In winter, you can enjoy seven lit slopes for skiers/snowboarders of any level., a snowboard park, bag jump, lessons, rentals, and accommodation. There is no shortage of cross-country ski trails in southern Estonia. Tehvandi Ski Track (10km) runs along part of the Tartu Marathon track and then turns off near Ansomäe. Suitable for all levels. Have you ever been on a Kick Sledge Hike? Sign up for a 2-4 hour (approx. 7 km) kick sledge hike that will take you through the beautiful landscapes of Otepää and surrounds. If Pühajärve Lake is frozen, then you’ll get a chance to glide across the ice. Get a group of 10 more friends together and take off on this unique hike. Visit www.valgamaa.ee , www.otepaa.eu and www.visitestonia.com for more info.